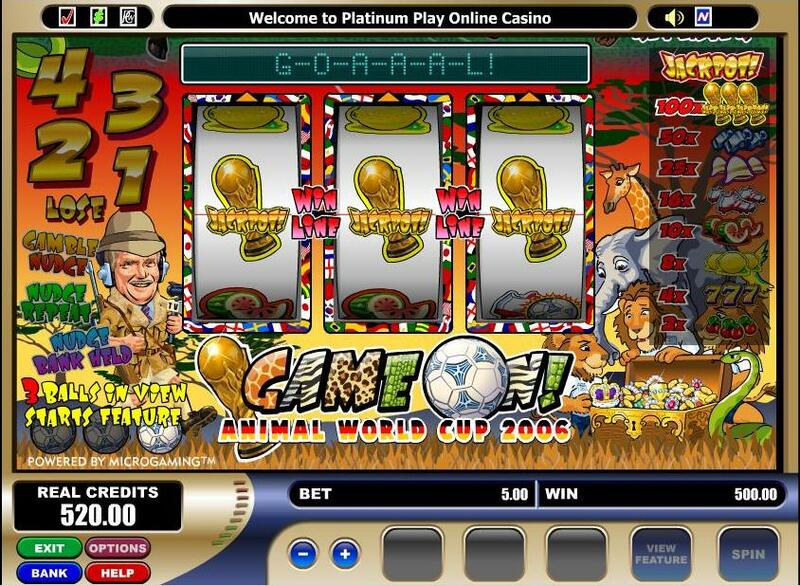 Full Game Review of Game On Game On - Game On is a bonus feature Pub Fruity style slot. A reel jackpot spin of 100X and a feature jackpot of 1000X your bet AND a random skill repeat feature which can fast multiply your winnings. Game On! Full Game Review of Jellyfish Jaunt Jellyfish Jaunt - Jellyfish Jaunt is a 5 reel, 25 pay-line video slot takes you to mysterious undersea locales where opportunities abound to discover large treasures and a raft of other rewards.